Within retail applications, light can be used to not only illuminate the spaces, but also create a unique shopping experience. We, at DIETAL, are dedicated to offer the most effective solutions to our customers – among which retail lighting specialists – by addressing the right product for the right use. TRUNKY-HP is the newest generation of TRUNKY continuous lighting track. Achieving up to 155 lm/W, it is as efficient as simple, designed to offer the highest price/performance ratio. In addition to accent lighting, TRUNKY-HP brings general illumination in large commercial areas or stores, and adapts to the specific needs due to various optics versions (diffuser or lens) and beam options (wide, narrow, asymmetrical…). 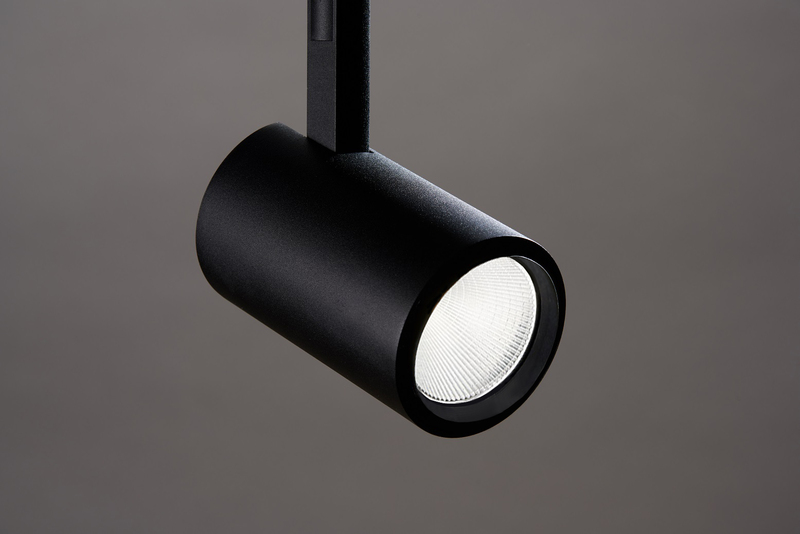 With sleek and elegant design, PIXIE is the right solution for the accent lighting in shops, showrooms or cultural areas. It fits any environment and offers high versatility due to a large choice of configurations (lumen output, color temperature, color finish…), interchangeable reflector (from 20° to 60° beam angle) and removable LED engine.